Did You Notice? 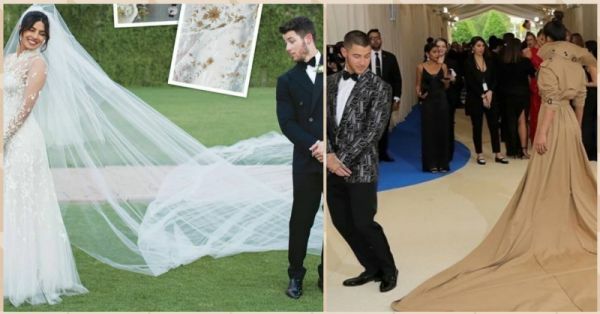 PeeCee & Nick Recreated The Met Gala Pose At Their Wedding! 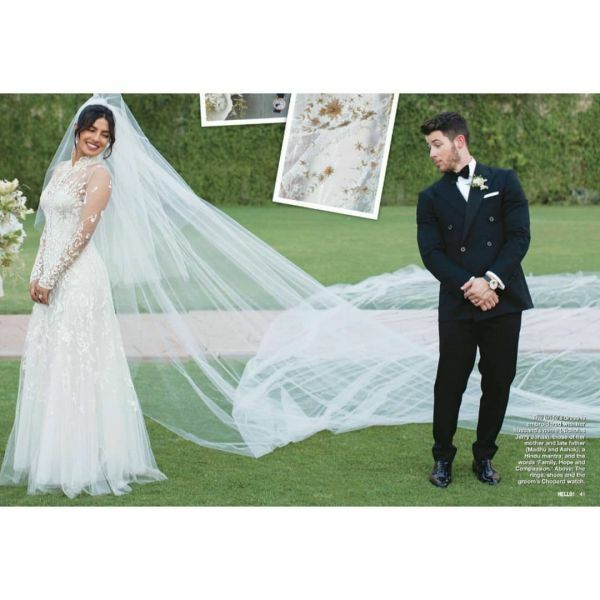 I bet Nick Jonas didn't ever think that his Met Gala date would one day become his wife! More than lovers, these two look like best friends. Their chemistry is amazing and together, they make a power couple. If you remember their pose from last year's Met Gala, then you'll love this picture. They recreated the same look after their Christian wedding ceremony. Saw it? Okay, now see this!